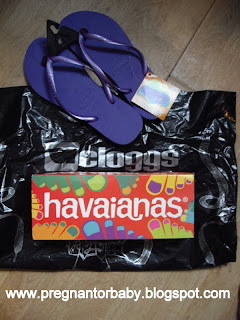 The Havaianas Slim flip flop is a summer must have. 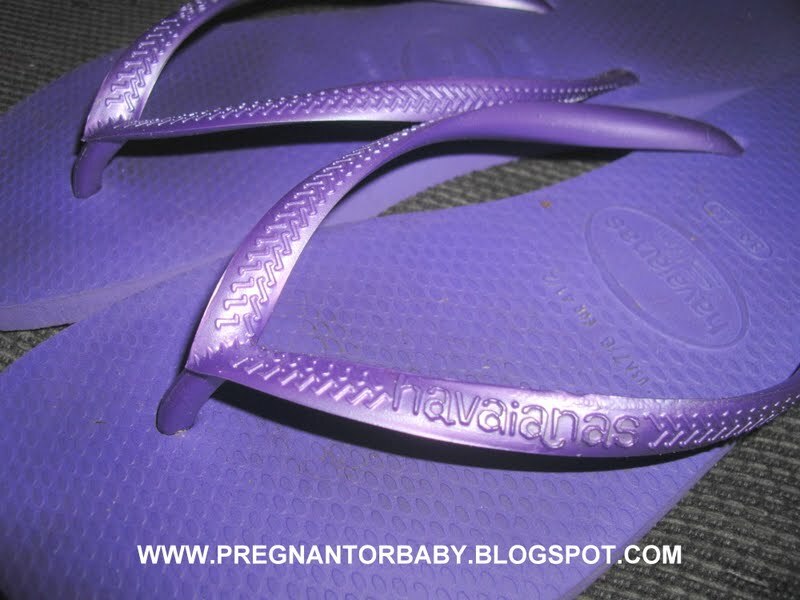 Havaianas Slim is subtle and more delicate feature a rubber sole and remain odour free. All Havaiana flip flops have the name branded on the outside strap. 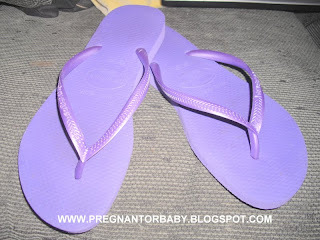 These flip flops are 100% natural Rubber. 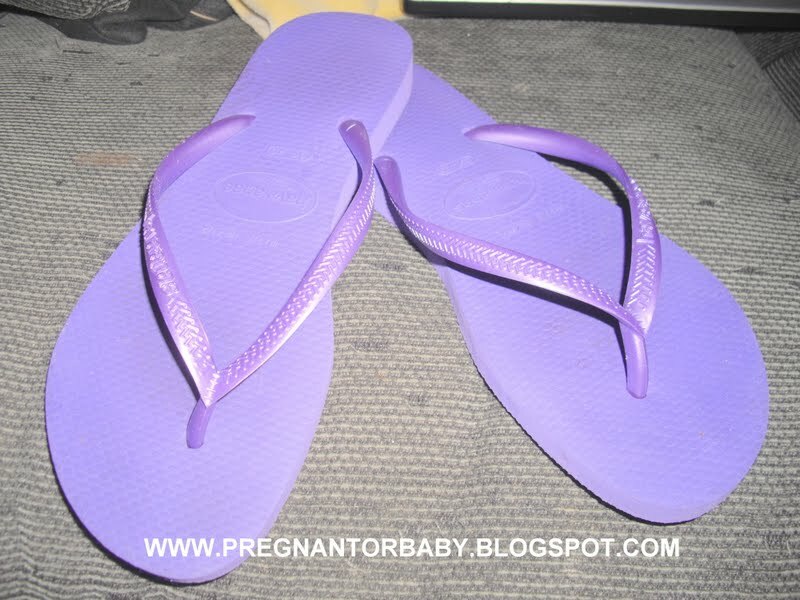 have a rubber odour free sole and a slim strap. I think they look prettier than standard flip flops right? 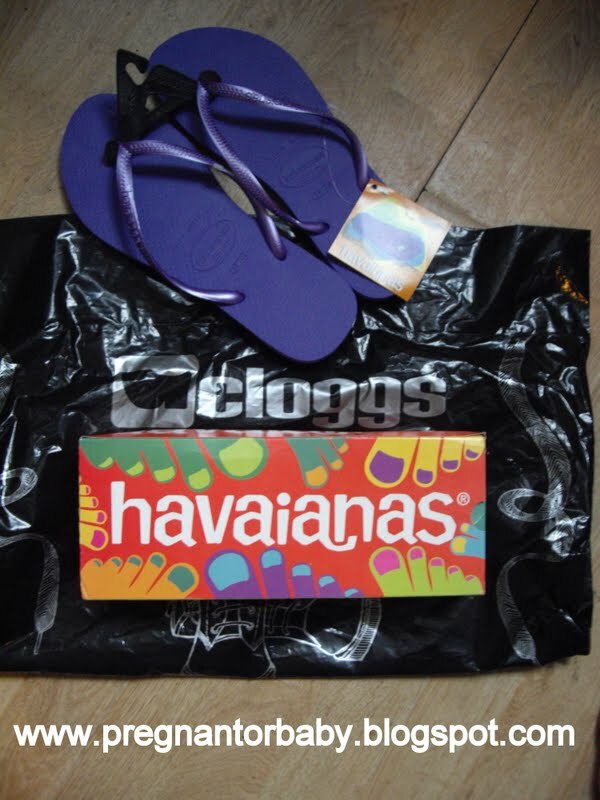 I am not a big of sandals or shoes with no backs especially ones with no wedge or heel so when Cloggs offered me these Havainas to review I accepted on the sceptical knowledge that I may not like them because of them having no attachment to my foot.